TRON, currently ranked #12 by market cap, is up 4% over the past 24 hours. TRX has a market cap of $1.66B with a 24 hour volume of $107.03M. 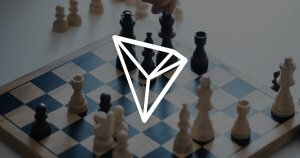 TRON is up 4% over the past 24 hours.